“What might it feel like to be a transgender child? How do you make sense of your world when it doesn’t to be a boy or a girl as you are told you are? Imagine as you begin to play and interact that you might fail to meet others expectations from the very start. When everyone else seems to find living as a boy or a girl so easy, how do you cope with feeling you are the only one who is different? As a Paediatrician and the Director of the Gender Service at the Royal Children’s Hospital in Melbourne I meet many children who have experienced these difficulties. I also see parents and families who want the best for their child and who love them unconditionally but struggle to know how to help them. Parents may be grappling with their own feelings around gender expectations whilst trying to protect their children in a society which demands gender conformity. 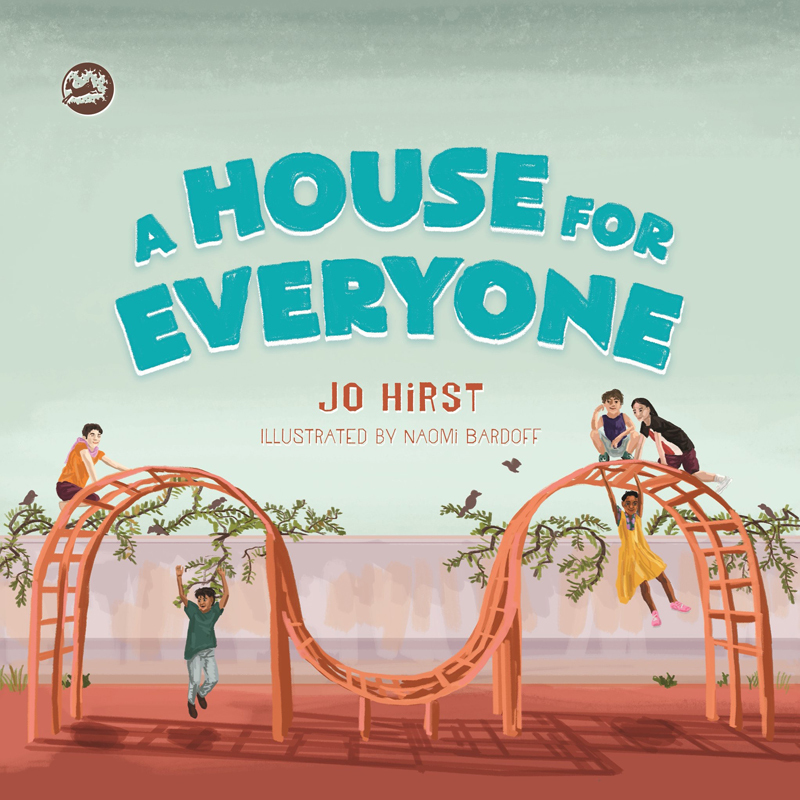 Jo Hirst’s wonderful first book asks us to think about theses important questions. As the parent of a young transgender child she has valuable insights that we can all learn from. Every family’s story is different but finding understanding through listening to a child’s thoughts and feelings is a message that is fundamental. Associate Professor Michelle Telfer MBBS (Hons.) FRAP Paediatrician Director, The Royal Children’s Hospital Gender Service, Melbourne, Australia. 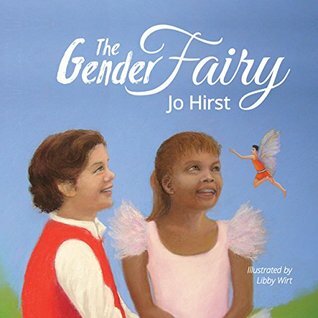 Explore the site of the highly acclaimed children’s book “The Gender Fairy”. Experts have praised this work and it’s potential help and educate transgender children, their peers, educators and parents.